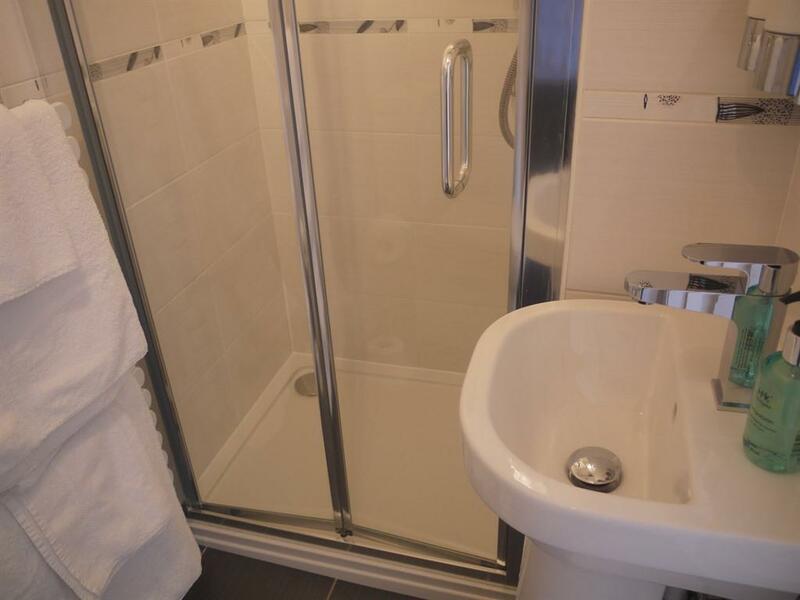 Small Double with ensuite shower room tea/coffee making facilities and flat screen, freeview television, mini fridge. King size bed with en suite shower room. 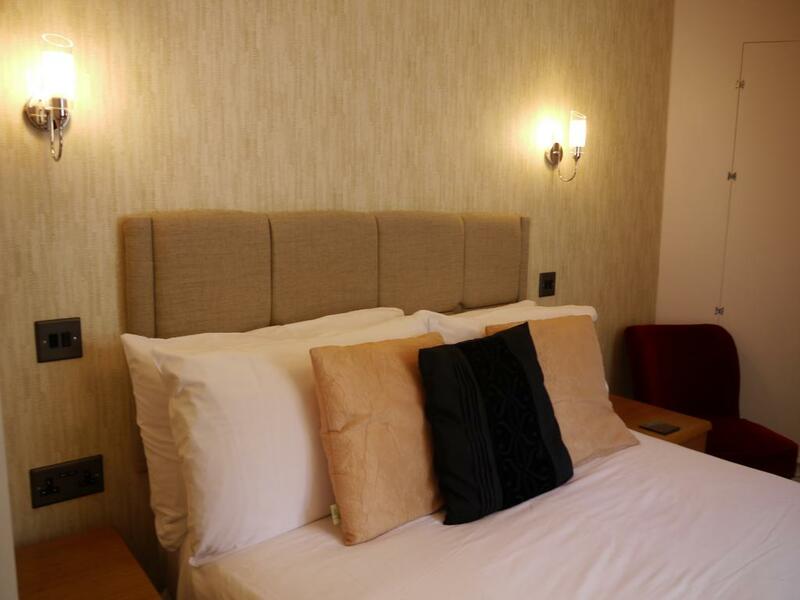 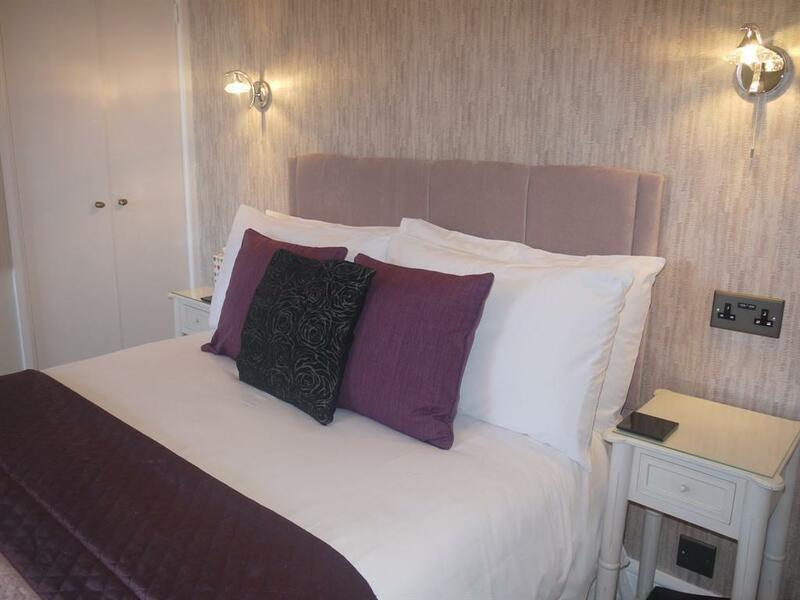 1 single bed if twin is required, room equipped with 32 inch LCD television with freeview and DVD player, mini fridge, tea and coffee making facilities, hairdryer, complimentary toiletries. 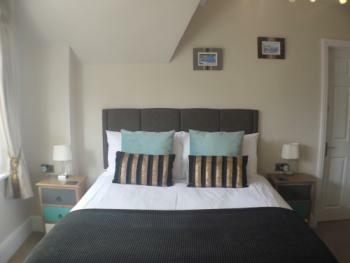 King size bed with en suite bathroom. 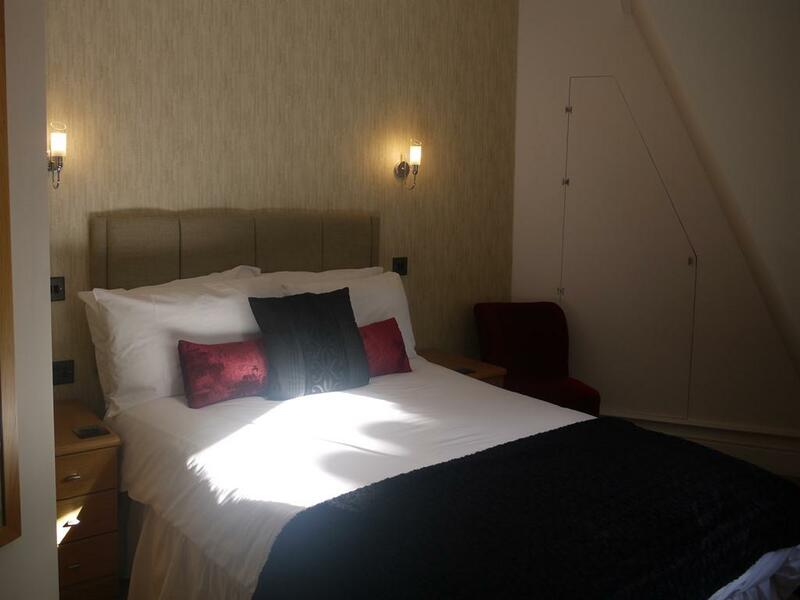 1 single bed if twin is required, room equipped with 32 inch LCD television with freeview and DVD player, mini fridge, tea and coffee making facilities, hairdryer, complimentary toiletries. 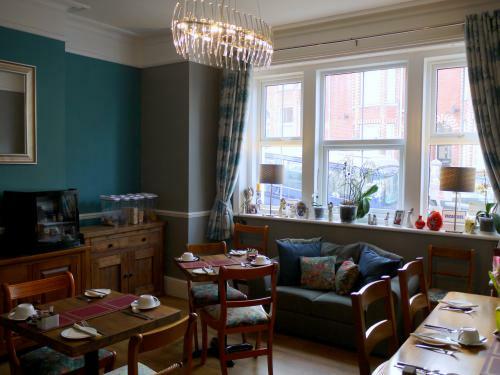 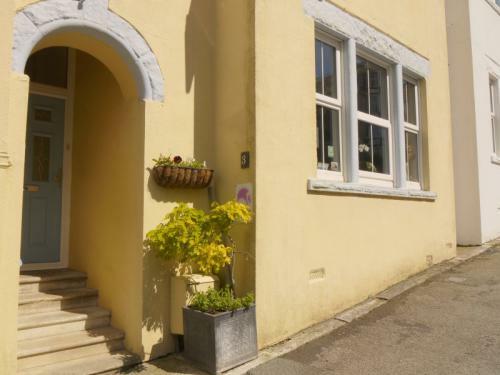 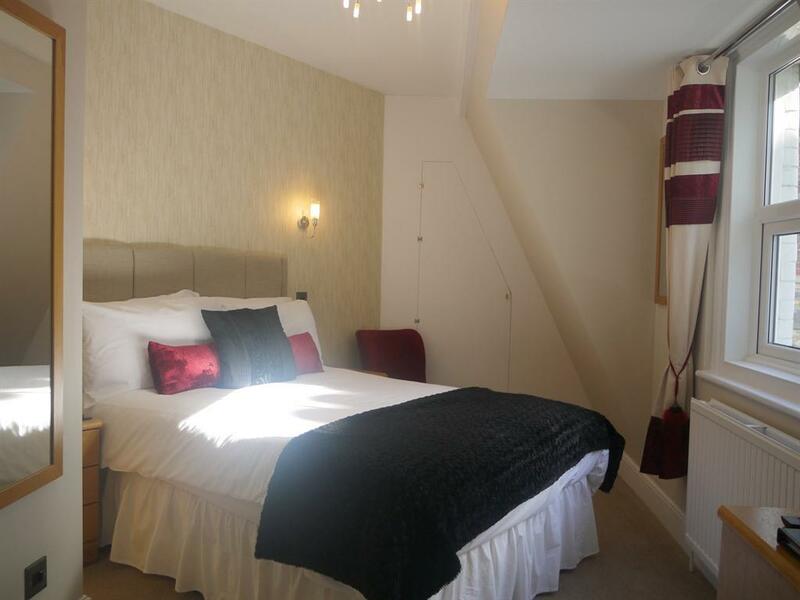 Ocean Lodge is a three storey Victorian terraced house ideally situated in the heart of Swanage, with shops, pubs, restaurants, cafes, bars and the Blue Flag beach less than 5 minutes away. 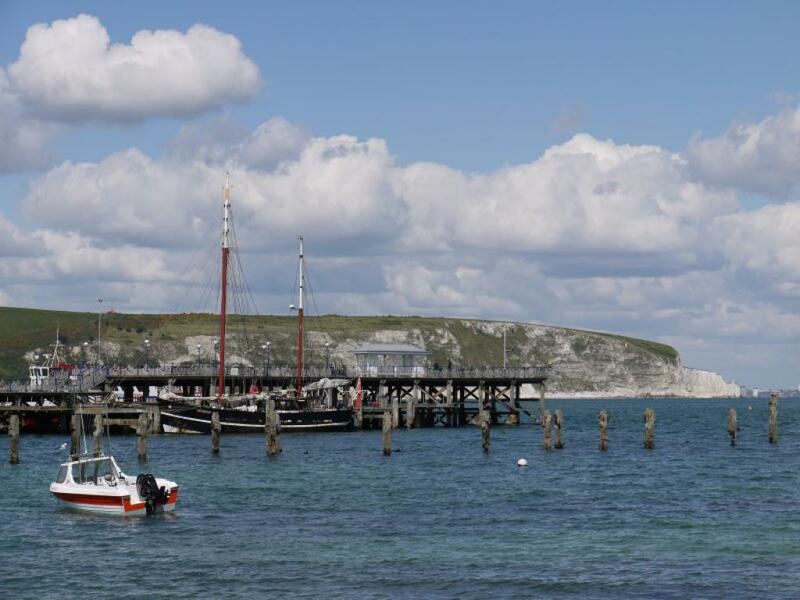 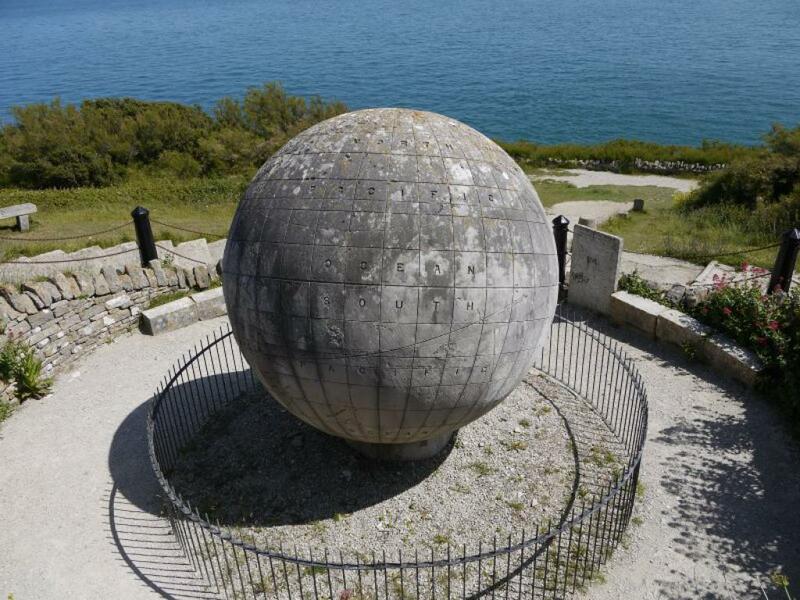 It is also the ideal base for bird watchers, golfers, scuba divers, climbers, cyclists, fishermen, naturists and walkers. 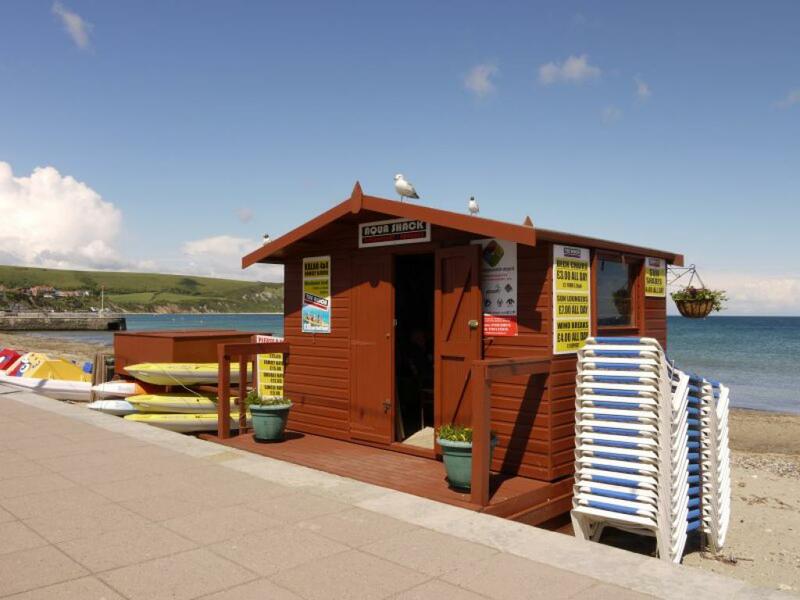 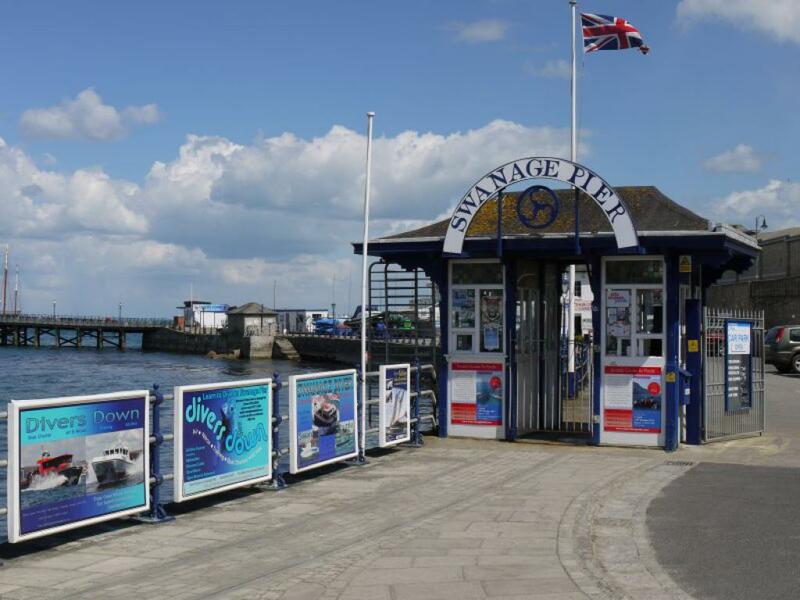 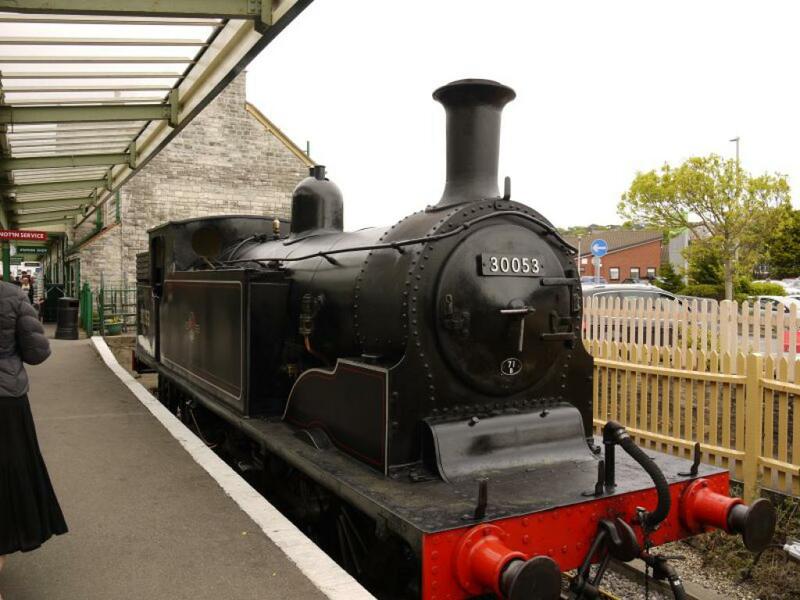 There are many festivals throughout the year in Swanage, as well as many attractions in the area. 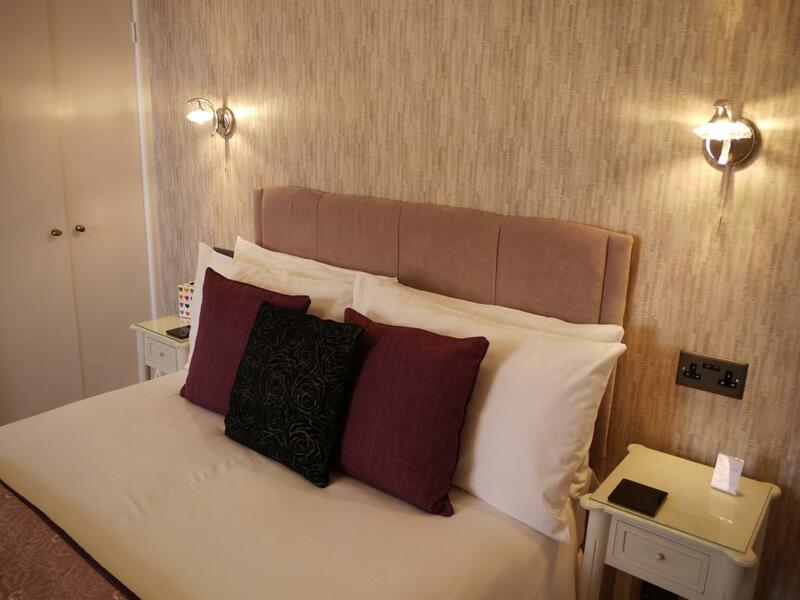 All our rooms are equipped with LCD televisions with Freeview. A hospitality tray with coffee, hot chocolate and a selection of teas, biscuits, milk and cream is provided. 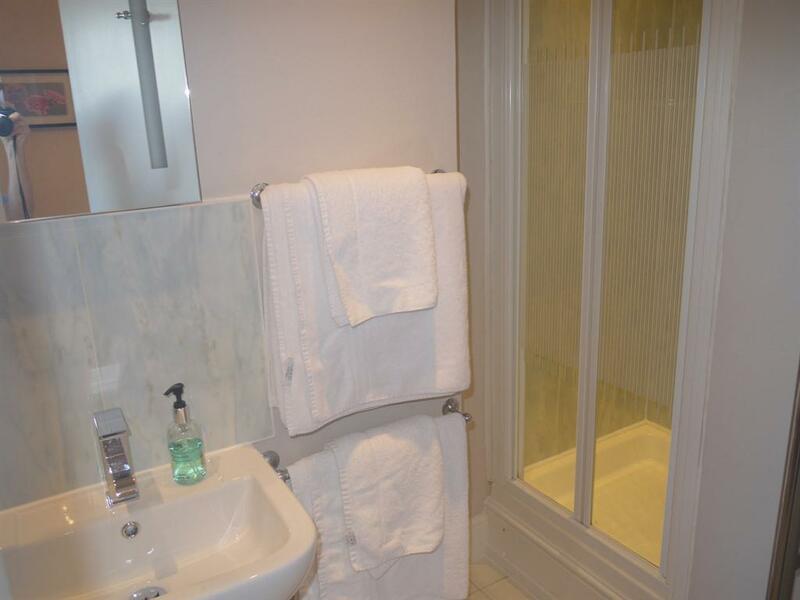 A hairdryer, towels and complimentary toiletries are provided in each room. 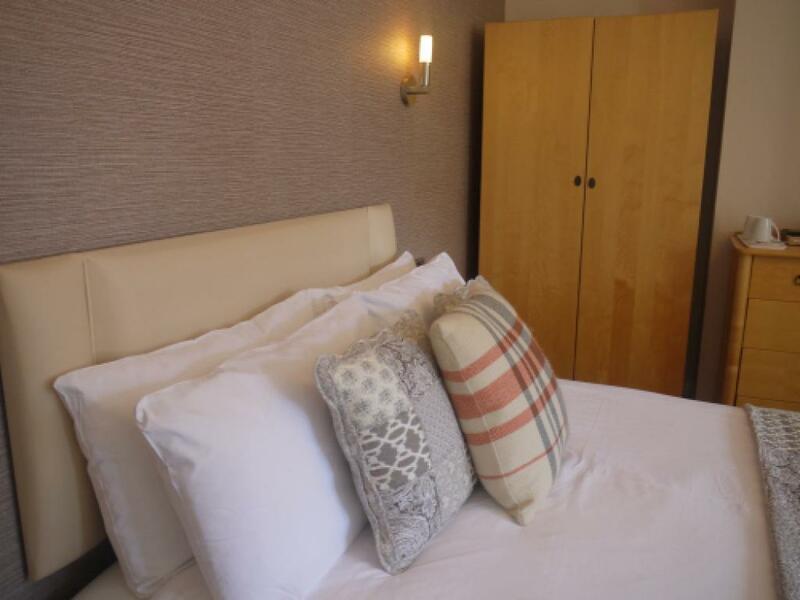 Our aim is to make your stay comfortable and enjoyable, and we always strive to give our guests the best possible service we can at the Ocean Lodge.